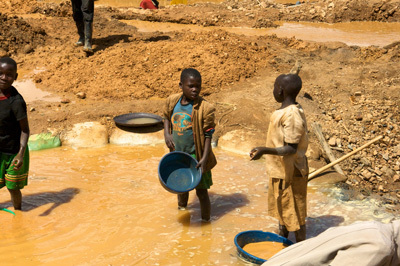 For nearly 25 years, war — funded by “conflict minerals” — has ravaged the Democratic Republic of Congo (DRC), where more than 5.4 million people have died. While one of the world’s poorest countries, the Congo’s vast pool of natural resources, particularly minerals used in high-tech consumer goods, like smartphones, tablets and computers, are being used against its own people. 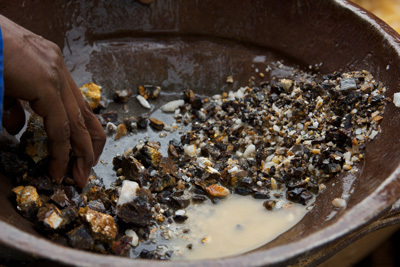 Warlords profit on the backs of the Congolese civilians, forced to mine the precious minerals — tungsten, tantalum, gold and others — that are sold to manufacturers to fund the ceaseless war. Despite numerous attempts to find a solution, including a U.N. peacekeeping mission, the region remains embroiled in conflict. 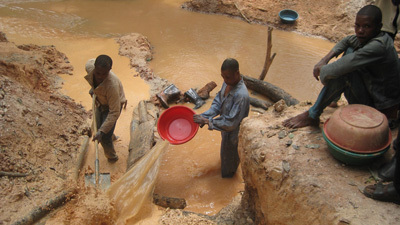 Organizations around the world have called for consumers to help the Congolese by cutting off the militants’ source of income. Last year, then-political science senior Katie Hoselton joined the cause. With the help of advisor Professor Shelley Hurt, Hoselton used her senior project to create a campaign of change, to raise awareness of the issue and the implications and impact of the buying power on campus. Hoselton began by visiting classes and speaking to organizations and then worked through university channels. Her first effort to change policy through the ASI, Cal Poly’s student government, was unanimously shot down. Undaunted, she continued to rally peers through grassroots efforts. Through a chance conversation, Hoselton was introduced to Mathematics Professor Emeritus Harvey Greenwald. 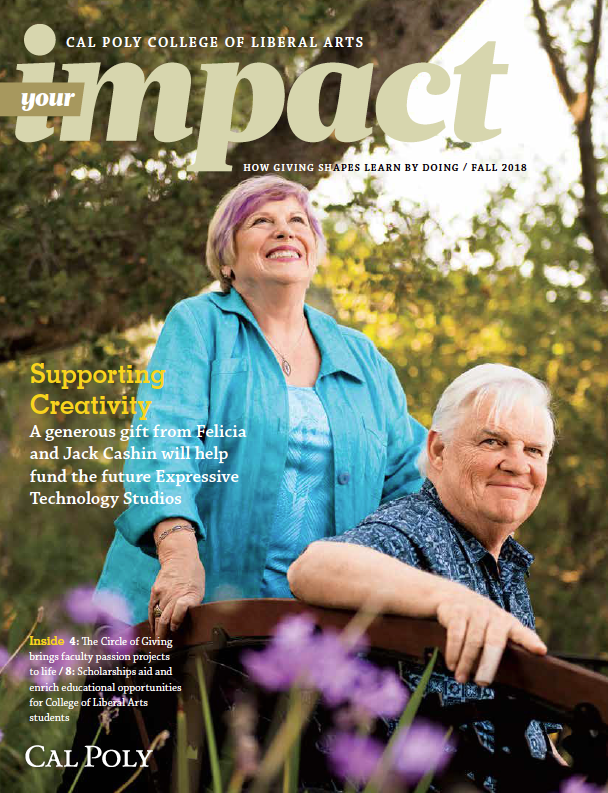 Having served on the Academic Senate for many years, Greenwald was intimately familiar with navigating Cal Poly’s political channels and helped Hoselton present a resolution to the Academic Senate, which it passed in May 2014. Even after graduating that spring, Hoselton tirelessly worked with the Cal Poly administration to finalize the resolution, taken into effect with President Jeffrey Armstrong’s signature in July 2014. With Hoselton’s help, Cal Poly posted a formal statement in November of its intent to purchase conflict-free products on its website. She hopes to continue her positive activism in her career, finding new ways to address problems and make the world a better place. Hoselton is well on her way. In June, she returned from an internship in Hanoi, Vietnam, where she worked for the human rights organization Hagar International. In August, she will begin an international economics and law graduate program at Johns Hopkins School of Advanced International Studies. She has only just begun.